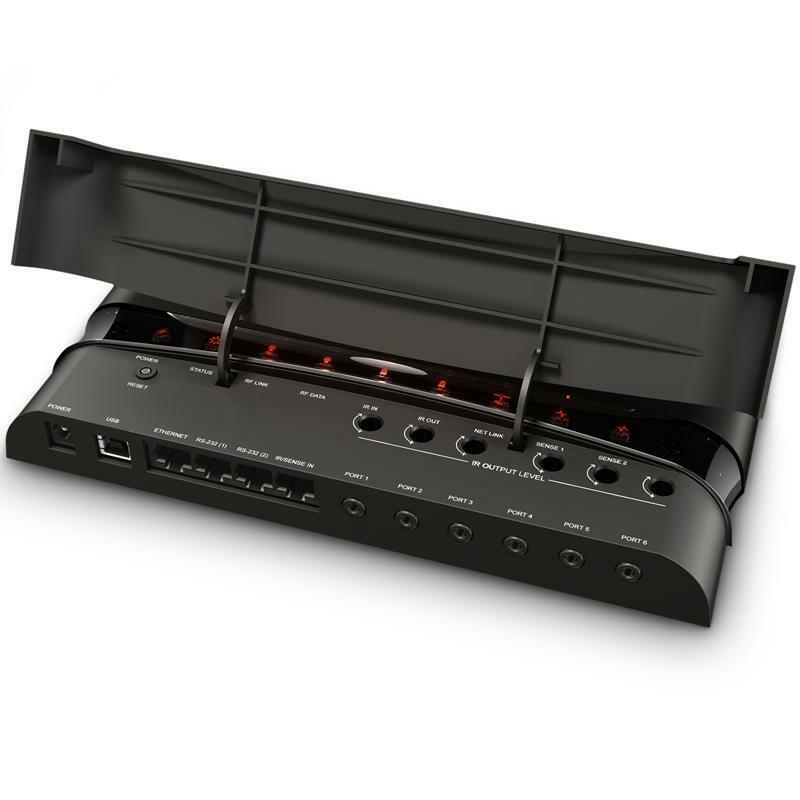 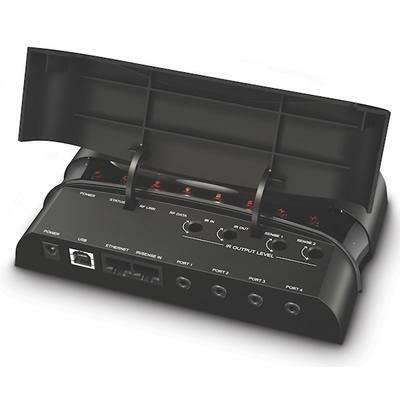 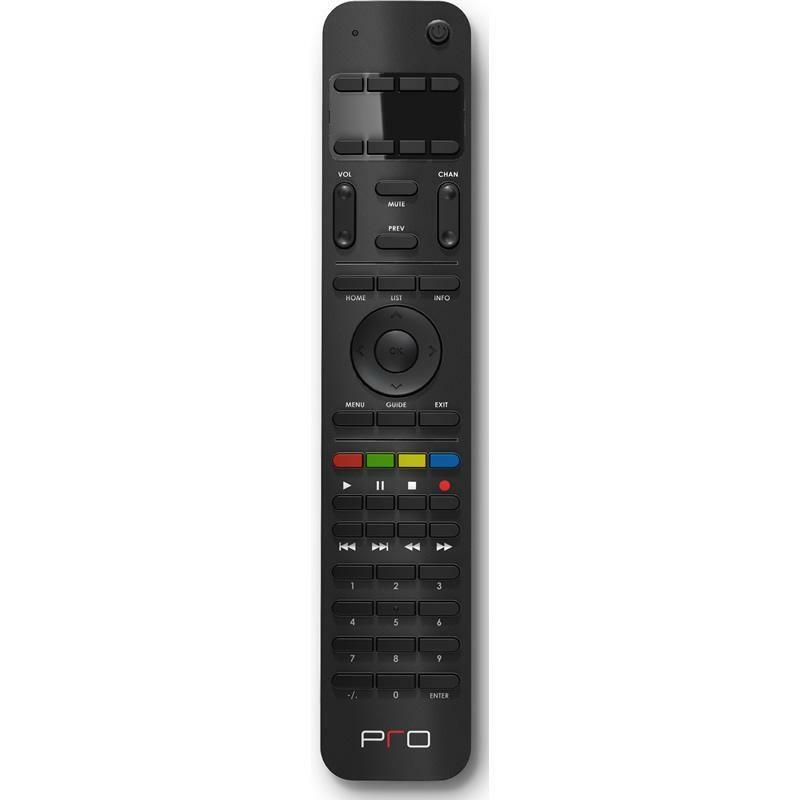 Communicating with the Pro24.r or iPro.8 remotes via IR and one-way RF signal, this processor combines precision control with ample power for complete control over your home technology. 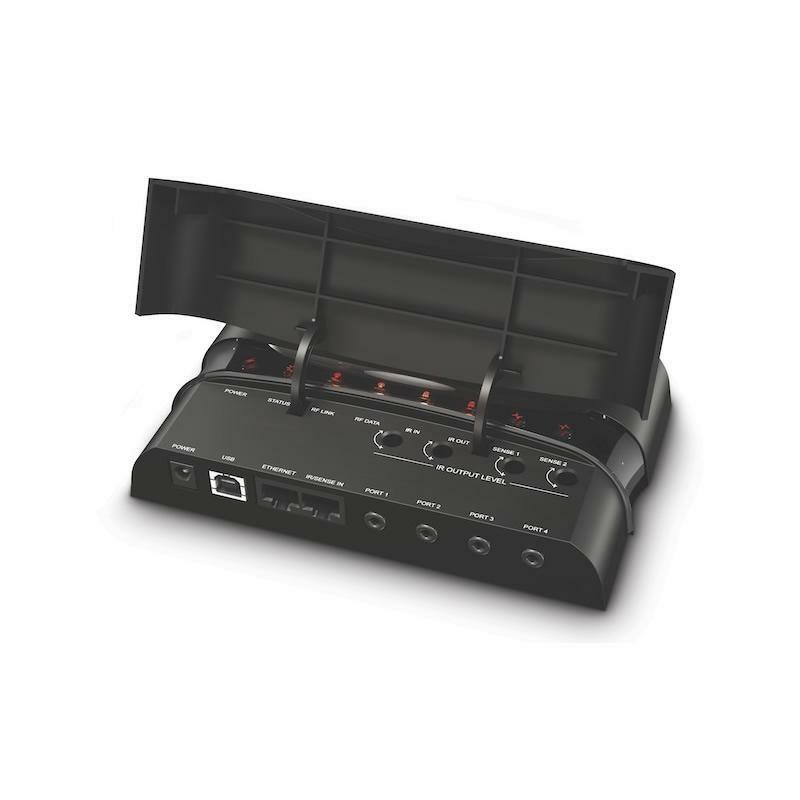 A companion controller for use with smart phones, tablets and PCs, this remote overcomes the limitations these other devices have in controlling your gear's most frequently used features. 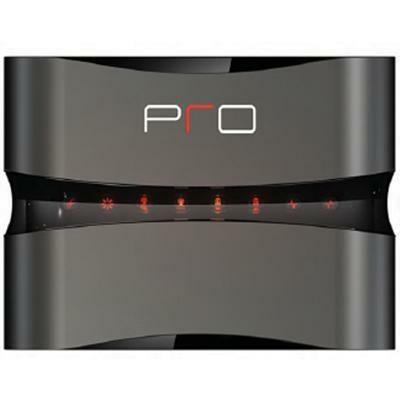 Pro Control's ultimate processor delivers comprehensive control over your environment when partnered with the Pro24.z or iPro.8 remotes.